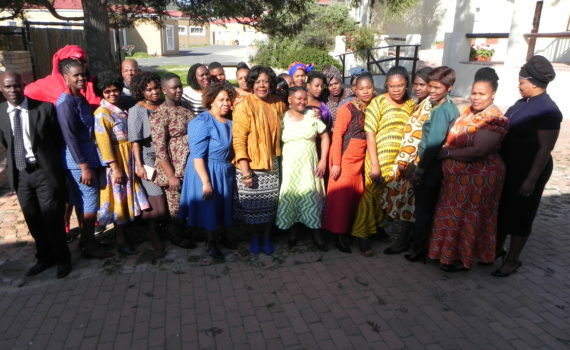 Evangeline Ministries had a delightful celebration on Saturday July 7 when nineteen lovely young women received their certificates, Bibles and sewing machines, reward for six months of committed work. The glowing smiles and even better, the stirring stories of personal change and growth in skills and faith, all demonstrated what a change EM makes in the lives of the students sent to us by God to touch their lives with His great love and Hope! 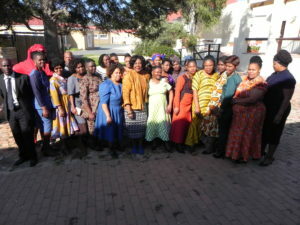 We thank you for your support of this ministry and continue to ask you for your prayer and financial support.